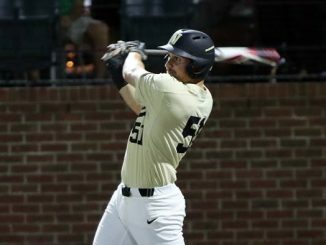 Vanderbilt missed a chance for its first SEC victory of the season against an average Missouri side and must now find a way to break the goose egg elsewhere. 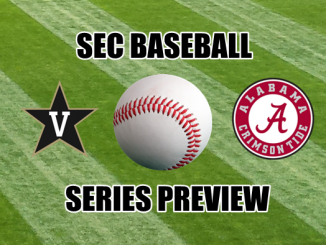 Their next shot comes on the road against an Arkansas team that is improving. 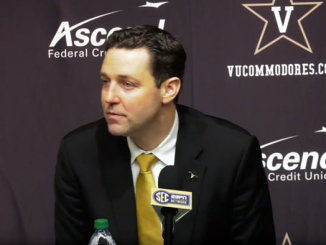 Vanderbilt may not be very good at a lot of basketball things this season, but one area that the Commodores have been productive is at the free throw line. The school ranks 25th in the country with 524 free throw attempts and 43rd in the nation with 360 free throws made. 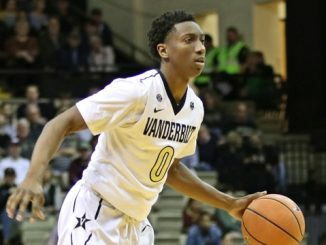 Obviously it would be better if the number of makes was closer to the number of attempts, but these figures show that the ‘Dores are still being aggressive and playing attacking basketball that draws fouls and sends players to the charity stripe. You cannot win a game purely by being a good free throw shooting team. 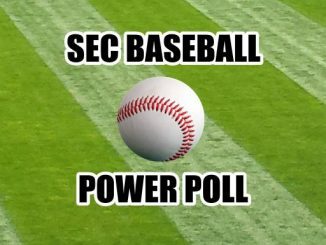 You can, however, stay in games that way and eventually there will be a contest where the ‘Dores prowess at the line works in their favor. 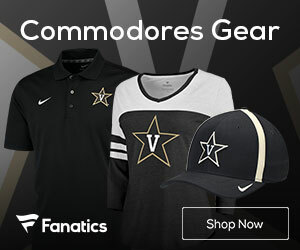 Many fans and analysts assumed that Arkansas forward Gafford would make the jump to the NBA at the end of the 2017-18 season. It was, therefore, a surprise when he decided to return to Fayetteville, leaving the money of a first-round NBA draft pick on the table for at least another 12 months. It has not been an issue for Gafford, a player who has only improved his stock to this point by staying in school. He leads the team in scoring at 16.4 points per game and is also the Hogs leading rebounder as he pulls down 8.9 boards per contest. He also leads the team in blocks with two a game. 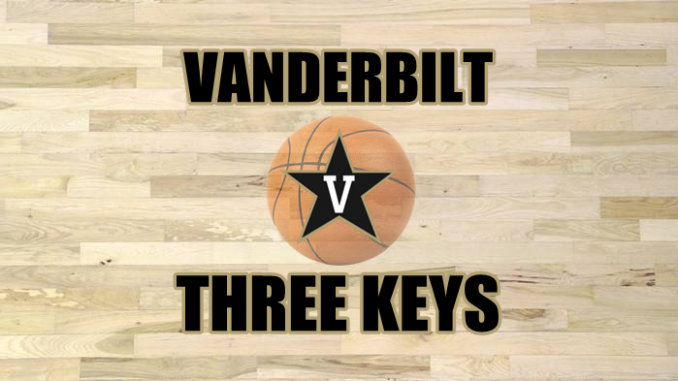 Basically, any time that the ball is in the paint at either end of the court then Gafford is going to be a problem for Vanderbilt. He has the length to affect the shots he doesn’t block and he has a nice shooting touch around the rim. Game planning an avoidance strategy around Gafford wouldn’t be the worst idea in the world. 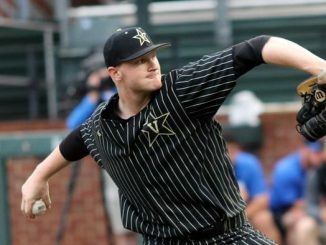 While 0-8 is 0-8, Vanderbilt hasn’t been without its chances to pick up a couple of SEC wins. 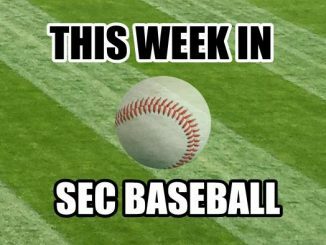 Sure, there has been more than a fair few blow outs, but games like the overtime contest against Tennessee and Saturday’s loss to Missouri have been in the balance with the clock running down. 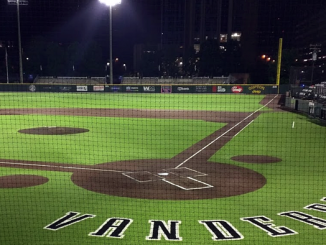 Vandy was just five points behind the Tigers with four minutes to play at the weekend, an ideal position from which to strike and pick up a win. 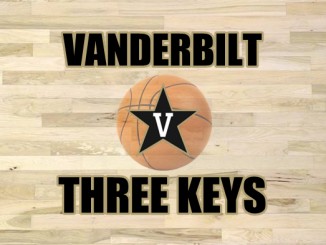 Instead Mizzou freshman Torrence Watson nailed a three-point as the shot clock sounded, killing any hopes Vandy had of running down their foes. 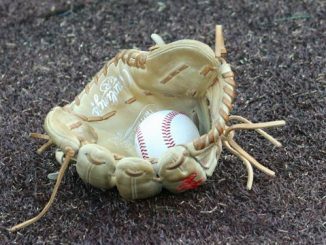 Closing out a game is difficult until you do it. 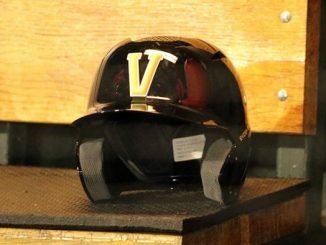 That is what has happened to Vandy this season as every game they have had a chance to close out with a late run has gone the other way. 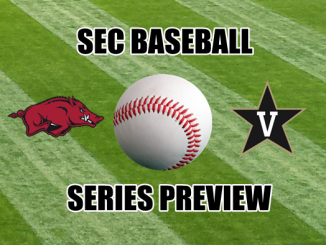 There is no objective reason why Arkansas should be blowing out Vanderbilt in the second half, so if it is close it is time for someone to step up and drag the Commodores over the finish line ahead.